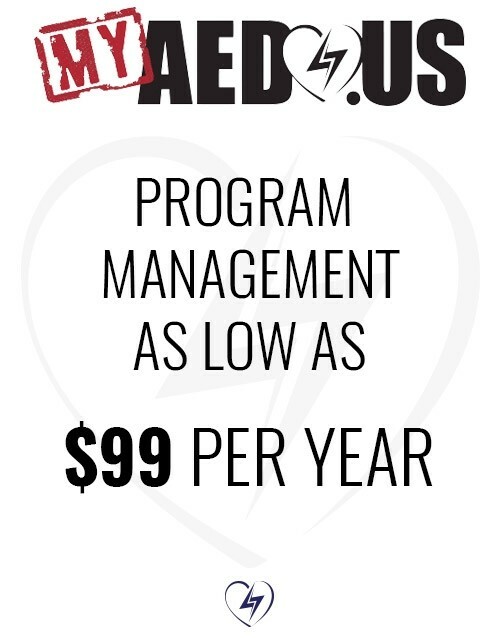 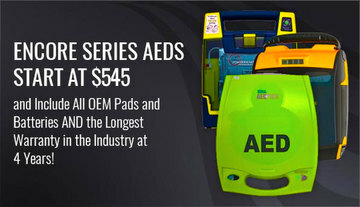 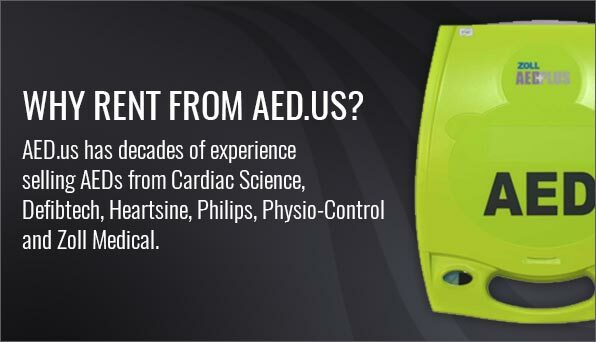 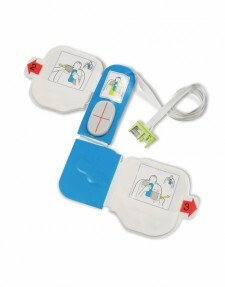 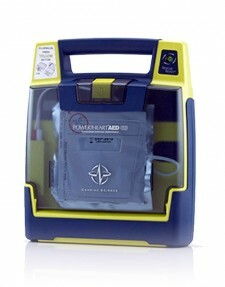 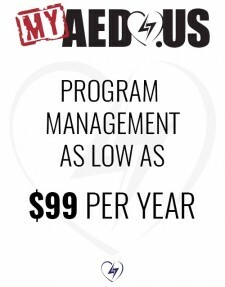 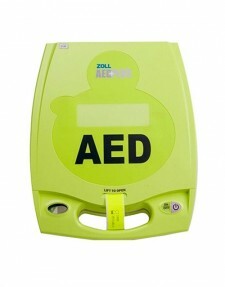 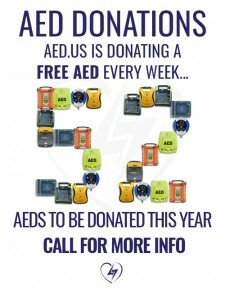 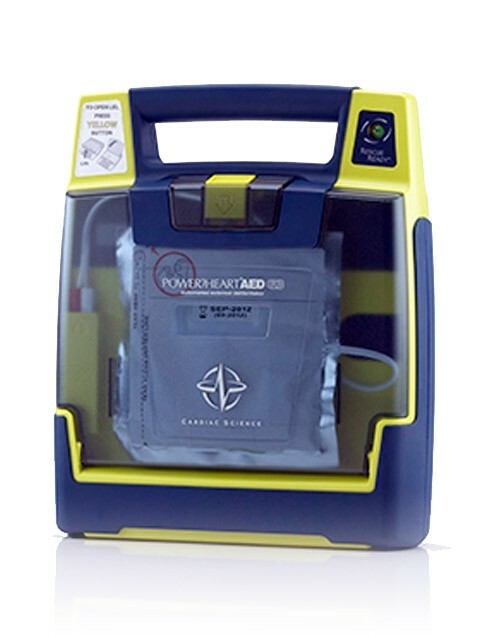 Having an AED with enough power can mean the difference between life and death. 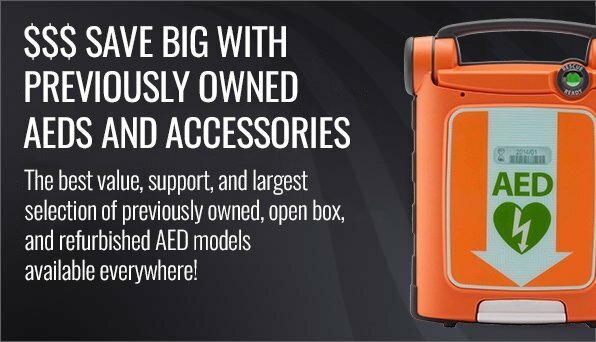 So in order to keep your defibrillator operable at all times, it’s important to make sure the batteries are properly charged and ready to go at a moment’s notice. 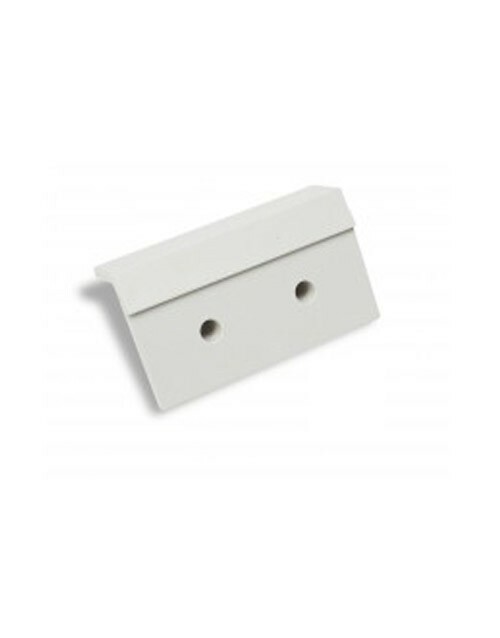 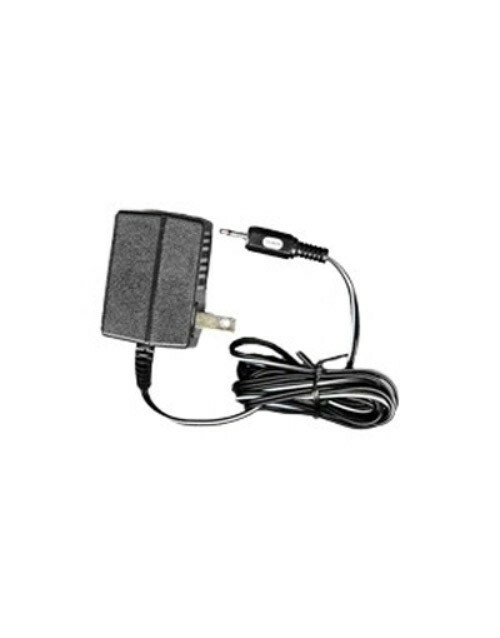 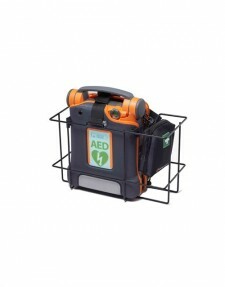 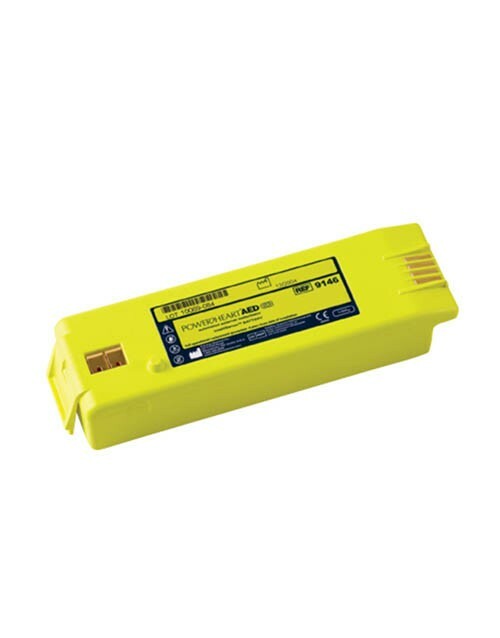 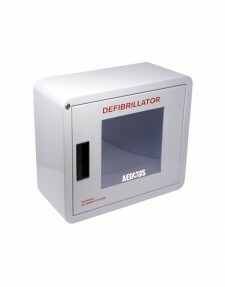 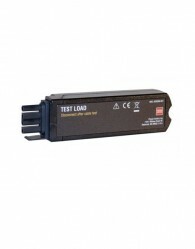 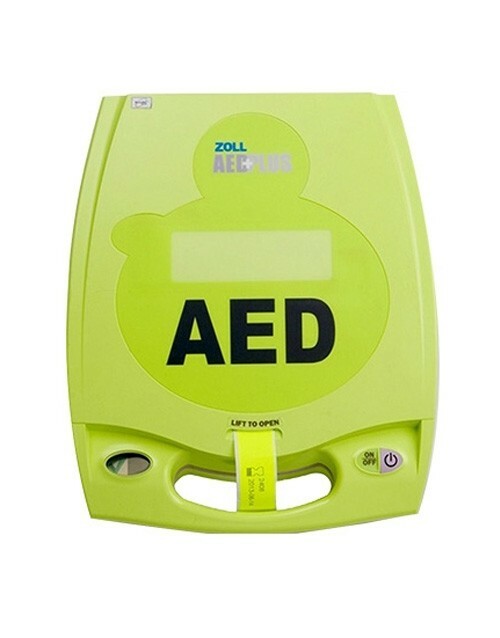 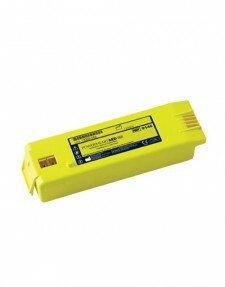 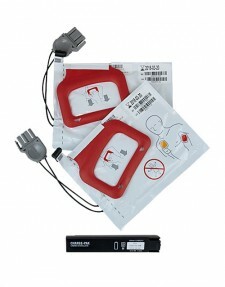 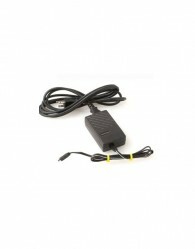 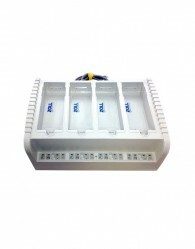 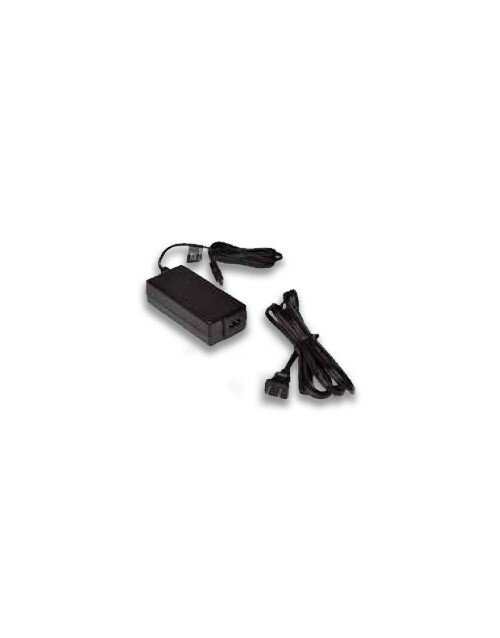 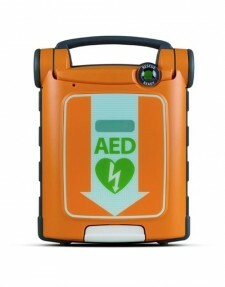 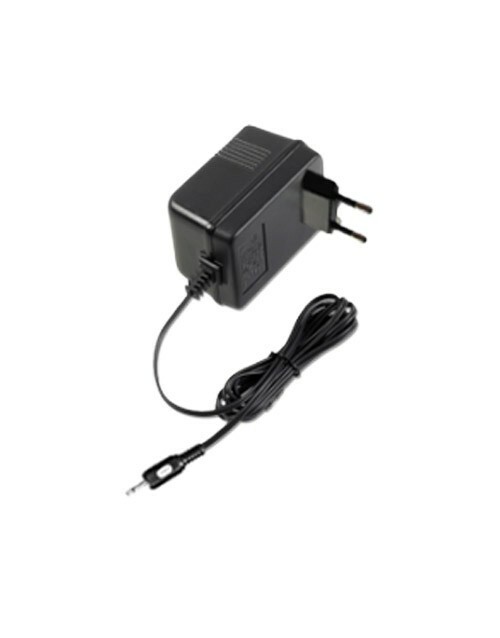 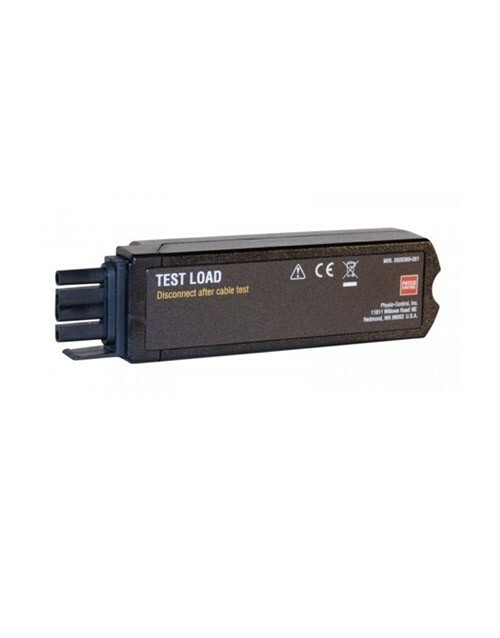 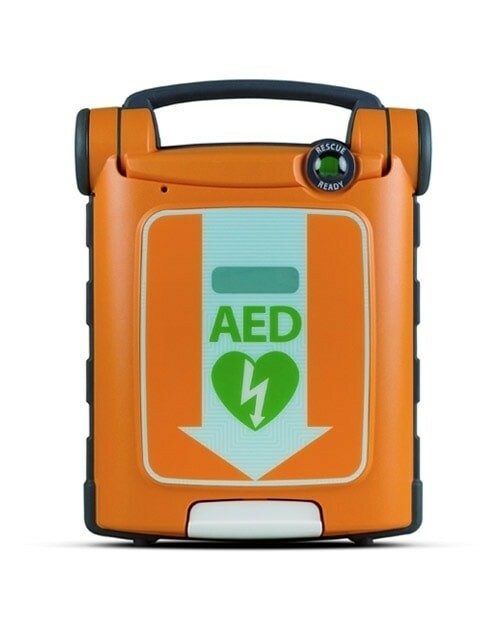 AED battery chargers and power stations from AED.us are specifically designed to recharge batteries for a range of different defibrillator models. 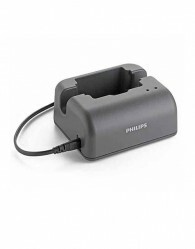 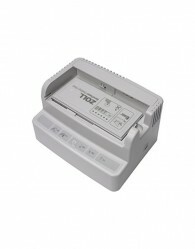 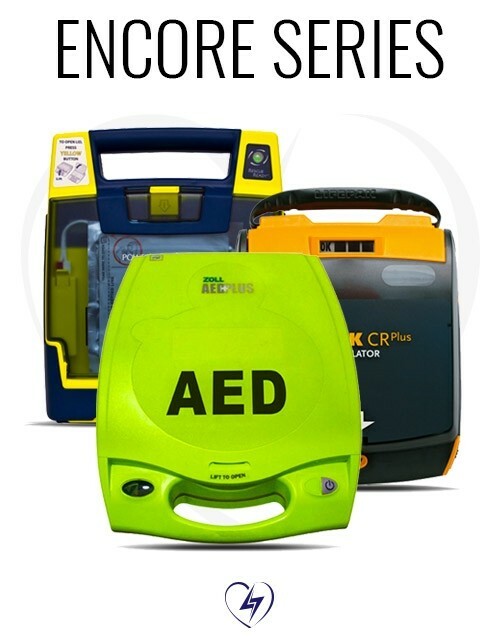 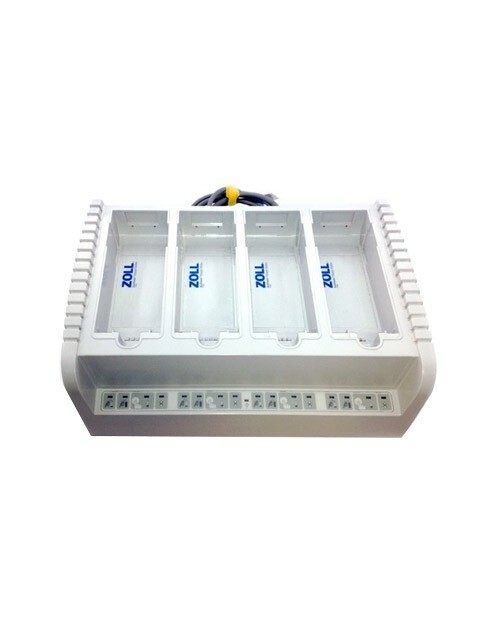 Before choosing an AED battery charger or power station from the selection below, keep in mind each model will have different requirement for how long you should go between charges. 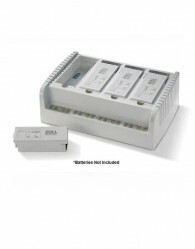 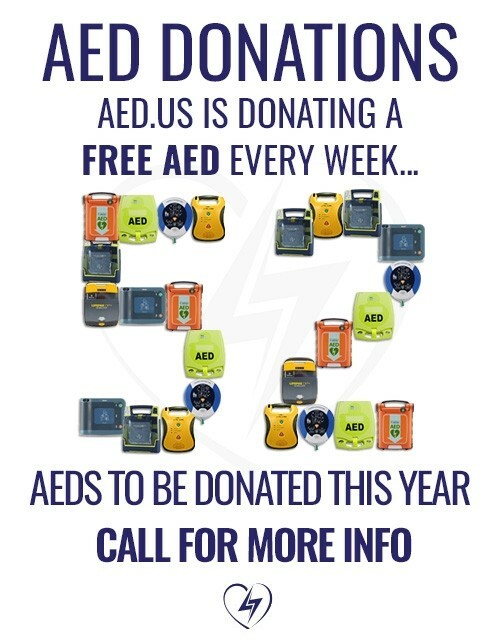 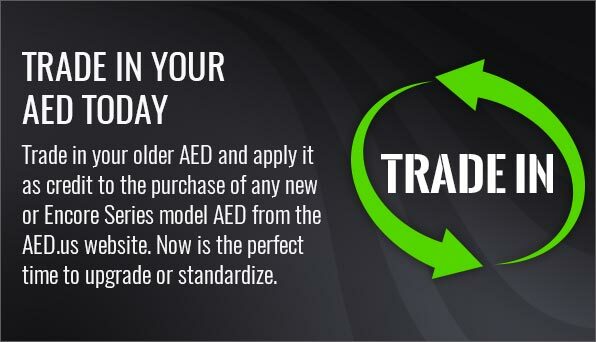 We advise that you always keep track of the date your battery was installed and ask an AED.us representative for help if you are unsure which AED power station or battery charger is right for your needs.